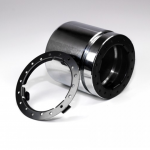 Using the same technology as a NU-LOK shim, the PISTON CUSHION is designed to attack a known NVH problem area, the caliper/pad rotor interface, reducing noise levels and eliminating comebacks. 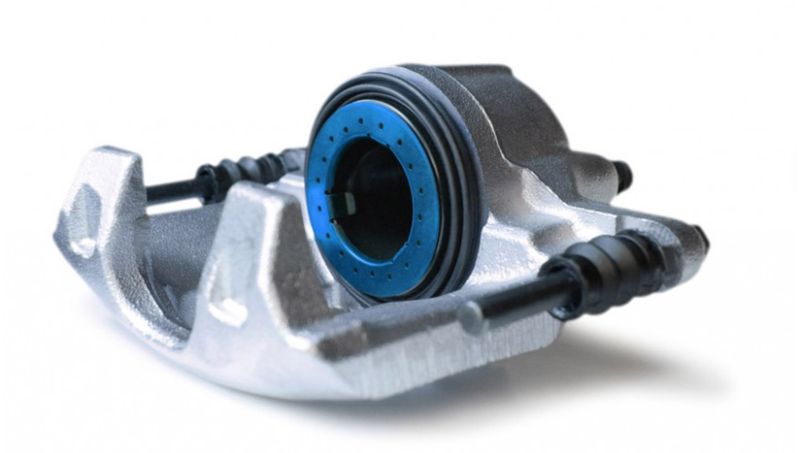 As a mechanic or garage owner, NVH and heat are your enemies. 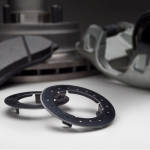 Brake noise, vibration, harshness and excessive heat build-up are the leading causes of frustration for you and your customers. 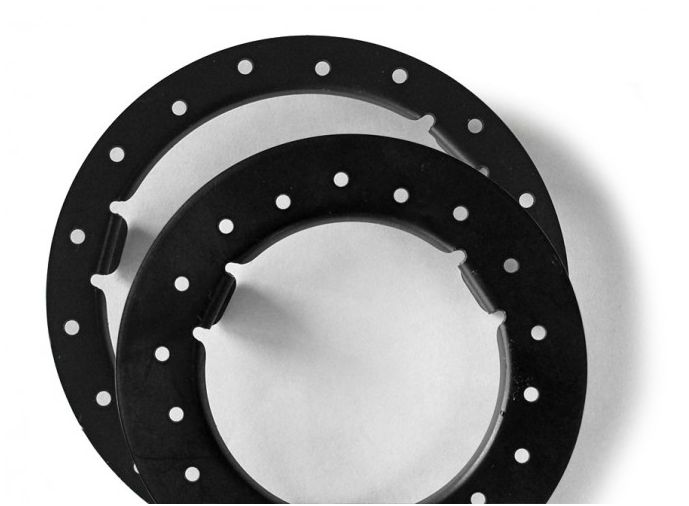 To measure noisy brake stops and NVH, the PISTON CUSHION was put though many tests, including the SAE standard J2521 noise test. 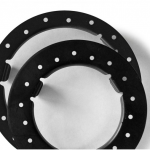 This is the automotive industry standard test. 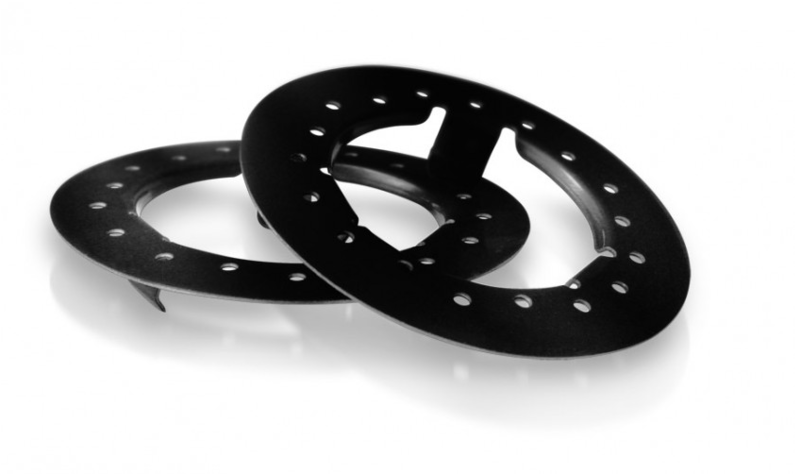 It consists of 1430 stops at various pressures, velocities, and temperatures. 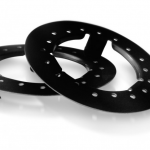 A noisy stop is considered any stop having a greater than 70dB noise rating. The chart below shows two comparative SAE J2521 noise test for a brake application. 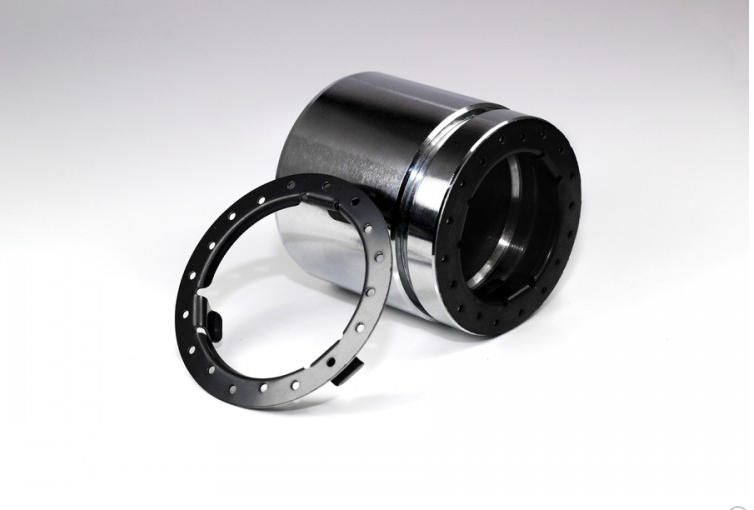 The test was run once without NU-LOK | PISTON CUSHION and again with NU-LOK Piston Cushion. In each case, the number of noisy stops was tracked and charted. 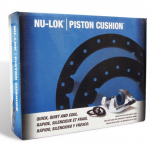 After 1,430 stops, NU-LOK | PISTON CUSHION reduced the number of noisy stops by over 70%. 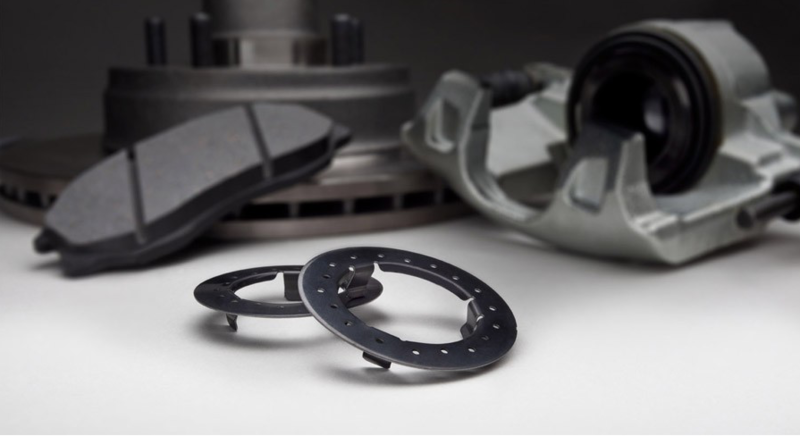 When brakes are applied to a moving vehicle, heat is created through the friction between the brake pads and rotors. 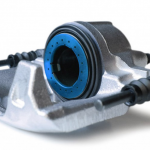 Heat transfer happens when the heat travels through the brake caliper to affect other parts of the braking system like the brake fluid. 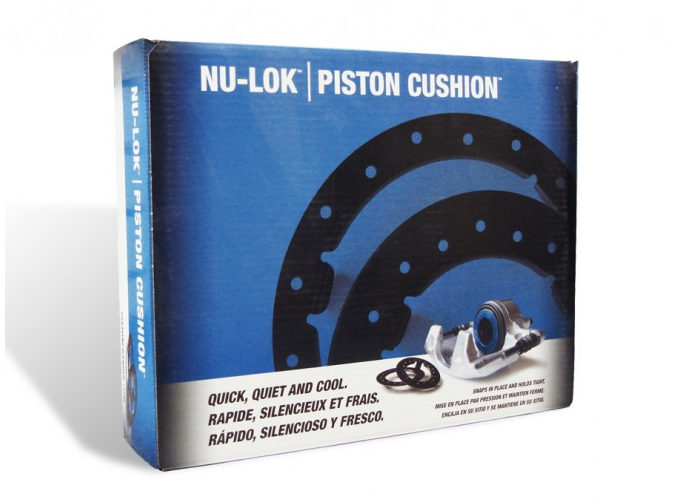 NU-LOK | PISTON CUSHION acts as a barrier, minimizing heat transfer to the brake fluid.